Sara also makes all her own spice mixes. I bought both and have already cooked with the Jalapeno Sea Salt and served the Orange Chili Marmalade to company. What I love is no preservatives, colors or flavors. That stuff can make your tummy ache. There is a huge assortment and Vela Farms ships all over. 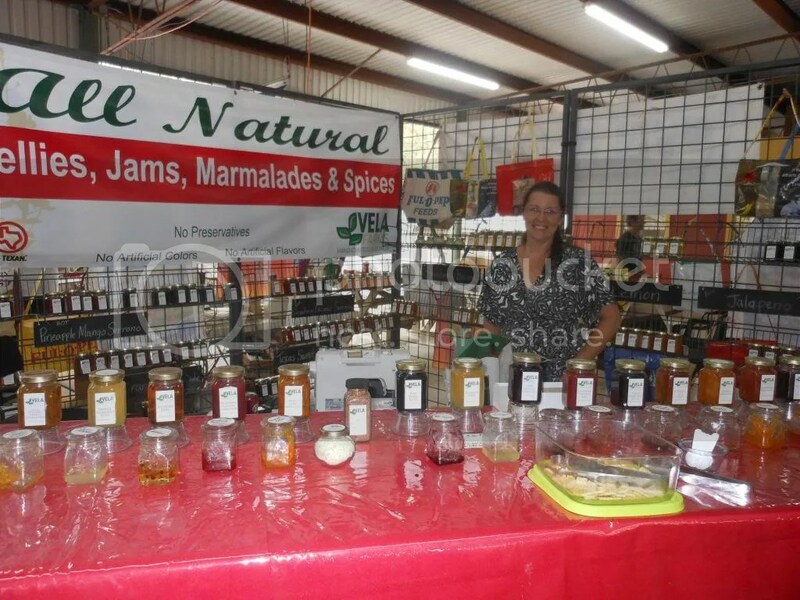 Sara includes recipes to use with all of the jams, jellies and spices on her site. Grow bags are so smart! 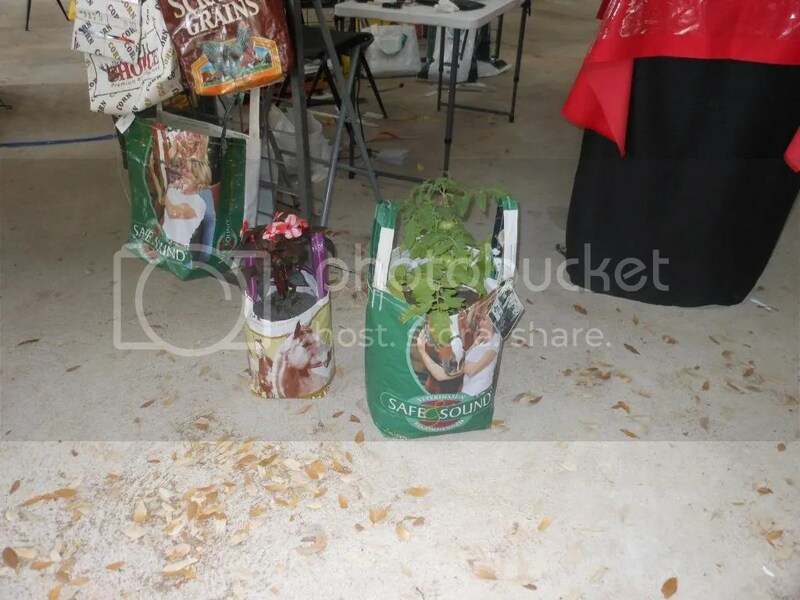 These are portable and can be used time and time again for porch plants and gardening. Where I live, gardening is an extreme experiment in dealing with wind and swarms of grasshoppers and all sorts of unusual insects. I am using one of these for a tomato plant back up that I can place on the porch and control the wind and pests. Apartment dwellers or urbanites will find these useful too. You can grow tomatoes on top and something below such as potatoes or radishes and carrots. Each Grow Bag comes with your choice of heirloom seeds. Hmmm, this could be a great gift for those who have everything or for kids to learn gardening. 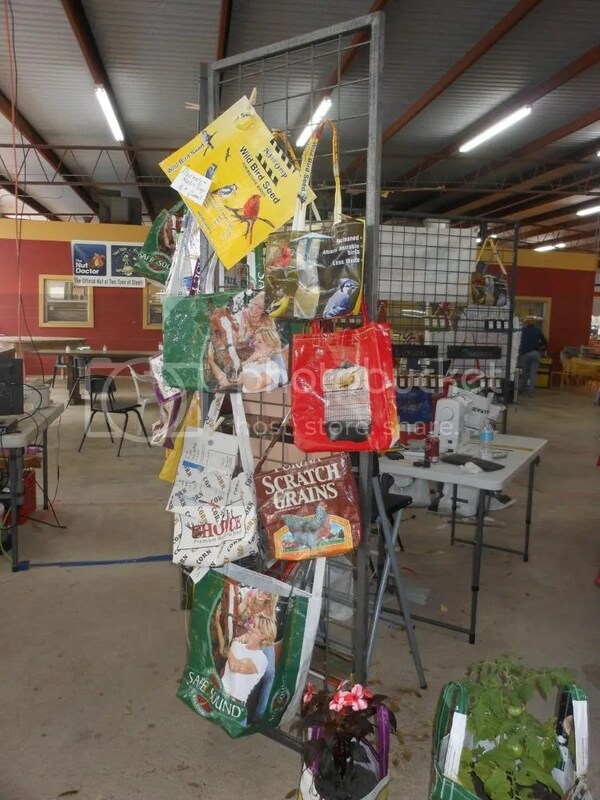 Did I mention these are hand-crafted from re-purposed bags? Previous Post The Last of It, But…Round Top Year Round?? ?